The Boom Town Classic Lacrosse Tournament will be held Saturday June 22nd and Sunday June 23rd in Boulder, Colorado on the CU Boulder Campus and other surrounding fields. The tournament will be hosted by Dillon Roy (Denver Outlaws) and Connor Martin (Ohio Machine) of Boom Town Lacrosse. The plan is simple. 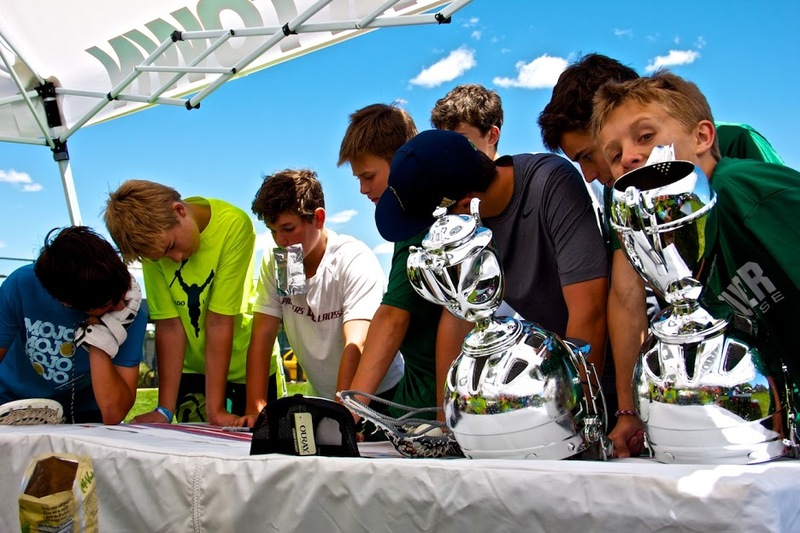 Come to Boulder at the end of the summer tournament season and have FUN while playing lacrosse! This event is 100% about bringing the fun back into the traditional summer lacrosse tournament. The Boom Town Classic enables players to play Major League Lacrosse rules by adding the 2 point line and shot clocks. We wanted to give the opportunity to young players to enjoy the fun fast style of game we get to play in the MLL. Teams are guaranteed FIVE 50 minute games. All teams will compete in a divisional round robin tournament for a chance to hoist the Boom Town Glory Goblet. BOOM TOWN! Deposit: Registration Deposit: $500 per team that will be credited against tournament fee. Teams are admitted into the tournament on a first-come, first-serve basis (decided by post date). The deposit is refundable if you cancel your reservation no later than February 15, 2019. Please fill out the team registration and mail your deposit as soon as possible to reserve your spot. Final payment: The final payment of $1350 is due by May 1st, 2019. Please note, a $200 late fee will be enforced for any team that does not have their full payment in by May 1st, 2019. Failure to have complete team rosters and individual player registration turned in by June 10, 2019 will result in a $200 fine. Boulder is home to some of the most scenic areas in the country and near attractions like Rocky Mountain National Park, Estes Park, numerous outdoor activities and the University of Colorado. When not playing games, have fun at the Pearl Street Mall, tour the University of Colorado, enjoy a team picnic at Chautauqua Park or many of the other outdoor options throughout our great city. The Boom Town Classic in conjunction with the Boulder Convention and Visitor’s Bureau are proud to partner with the following hotels in Boulder to provide the best hotels and lodging opportunities for our out-of-town participants. While the Boom Town Classic is not a mandatory Stay-and-Play event, we hope you will consider staying at one of our partner hotels during the Boom Town Classic. You can click on the hotel links below to learn more about the properties, pricing and to make reservations. 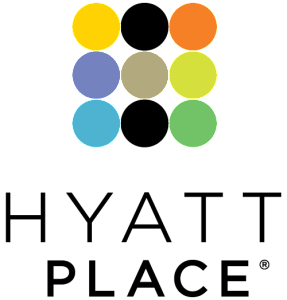 And please visit our friends at the Boulder Convention and Visitor’s Bureau to learn about all the happenings in Boulder during your visit to our great city!